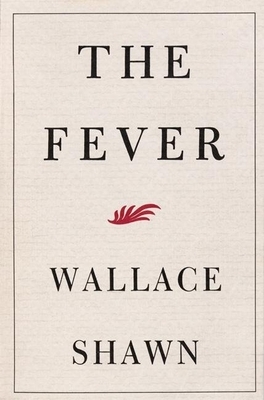 Winner of the 1991 Obie Award for Best Play and soon to be a film starring Vanessa Redgrave, The Fever has been called "a starkly written, harrowing journey into the] dark night of the soul that is as searing on the page as it is on the stage" (Booklist). While visiting a poverty-stricken country far from home, the unnamed narrator of The Fever is forced to witness the political persecution occurring just beyond a hotel window. In examining a life of comfort and relative privilege, the narrator reveals, "I always say to my friends, We should be glad to be alive. We should celebrate life. We should understand that life is wonderful." But how does one celebrate life--take pleasure in beauty, for instance--while slowly becoming aware that the poverty and oppression of other human beings are a direct consequence of one's own pleasurable life? In a coruscating monologue, The Fever is most of all an eloquent meditation on whether it is possible to live in an ethical relationship with others in the world.